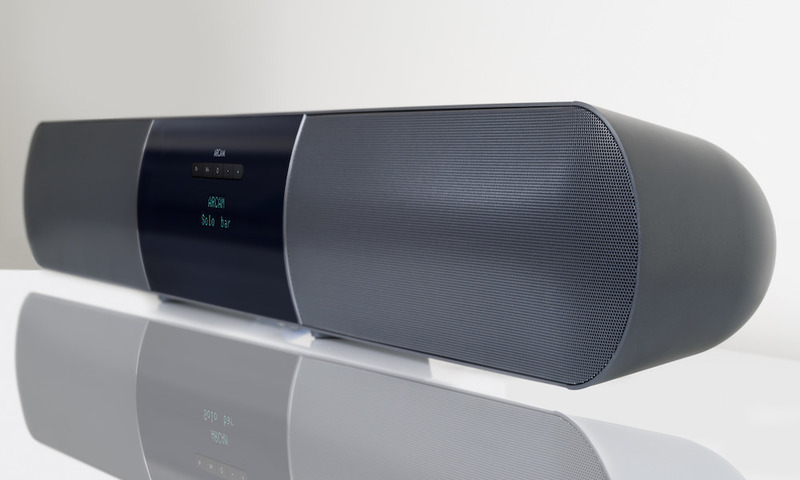 Arcam has announced an audiophile, videophile and musical soundbar with optional wireless subwoofer called the Solo bar and Solo sub. The $2,300 $1,500* combo claims to be built better and offer better performance than any other sound bar system on the market. We’ll find out when I review it, but for now I’ll tell you what the company has told us about it. 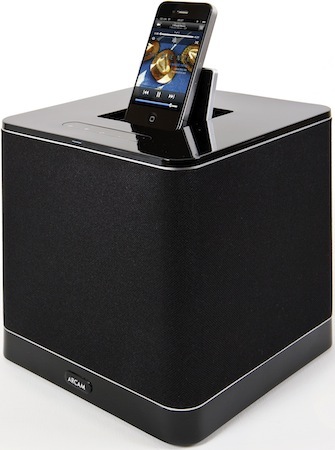 * Since my original review, Arcam has lowered the price, updated the firmware, and renamed it to Solo bar +. The Solo has the heart of a full-scale AV receiver with 4K Video Passthrough at 60Hz, all HD format decoding and 4 into 1 HDMI switching. The Soundbar contains six high-quality drive units and 100 watts of “Real-Power” amplification in a stylish, damped, low-resonance aluminium enclosure. Bass, mid-range and high-frequency drivers flank the clear central display. 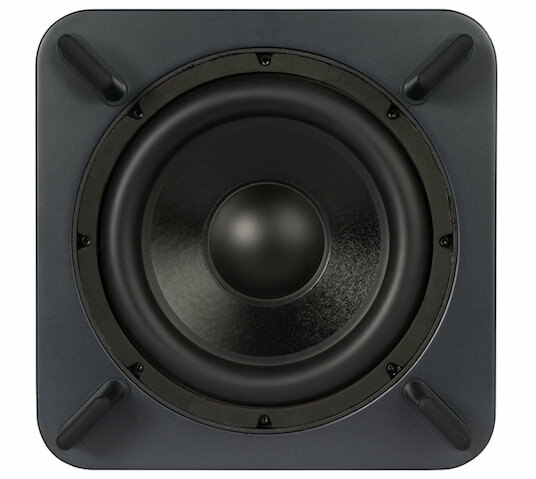 The bass and mid-range receive 40-watts and the high-frequency tweeter gets 10-watts. The tweeters are angled out by 5 degrees to create a greater dispersion into the room. “We use professional-level anti-jitter from our $6000 high-end AV receivers” “This may seem like overkill, but we’ve tried to avoid at all costs the typical ‘car-audio’ soundbar bass and treble sound. As a serious hi-fi manufacturer we’ve engineered as flat a response as possible in the confines of this kind of chassis,” said Arcam Product Manager Andy Moore. The Solo bar has remarkable bass on its own, but in larger rooms, users can add the optional, complementary Solo sub, which adds a substantial foundation to the sound and enhances the low frequency experience of music and movies. The Solo sub features a 300-watt amplifier and a downward firing 10-inch woofer. 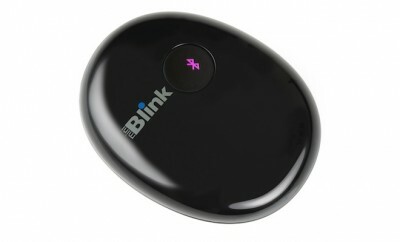 It can be connected wirelessly or wired to the Solo bar. 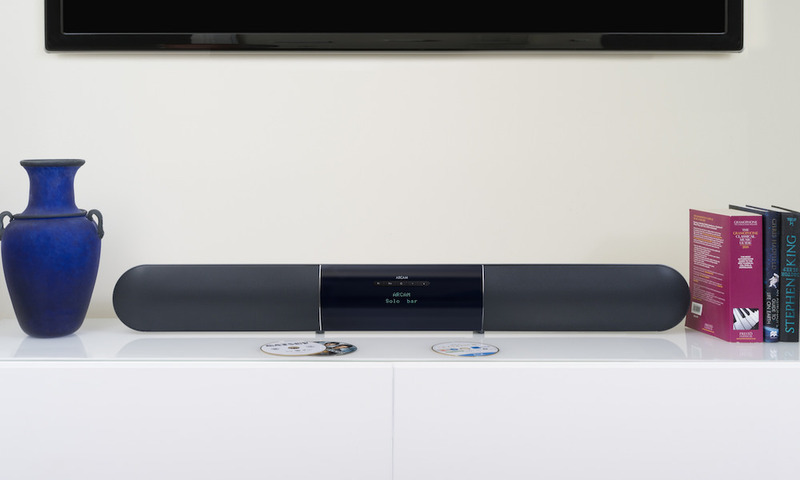 With exceptionally flexible crossover controls, the Solo sub also can be used in association with more complex AV systems, for example Arcam’s class-leading AVR450 & AVR750 AV receivers. On board decoding of all current HD audio formats ensures that absolutely no sonic detail is lost. Processing is minimal. There is a movie mode and a concert mode that uses some mild spatial effects on the Texas Instruments DSP. The coefficients are set to avoid the usual headache inducing sound many bars deliver. Default mode is stereo. Arcam says the sound is so good that Solo does double-duty as a compact Hi-Fi system and is also one of the very best Bluetooth wireless speakers money can buy. 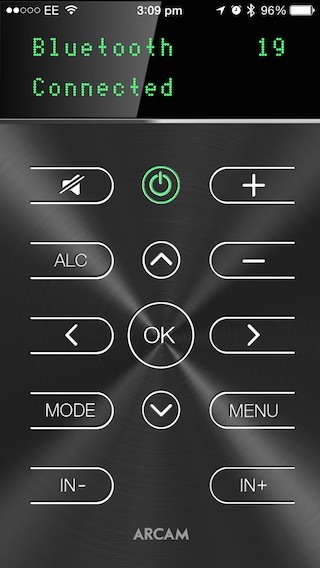 With 2-way Bluetooth users can stream from the soundbar to Bluetooth headphones (not included) for private listening. “There is a clear gap in the booming (in both senses of the word) soundbar arena for an audiophile approach. 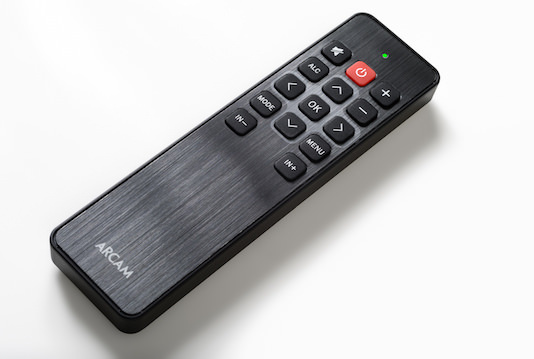 While convenient, in reality most soundbars offer poor audio performance for TV and are dreadful on music,” said Charlie Brennan MD of Arcam. We are unaware of any other product that does this, all competing bars with HDMI that pass 4k, ONLY pass 4K video at 30Hz at 4:4:4 Colour Space. 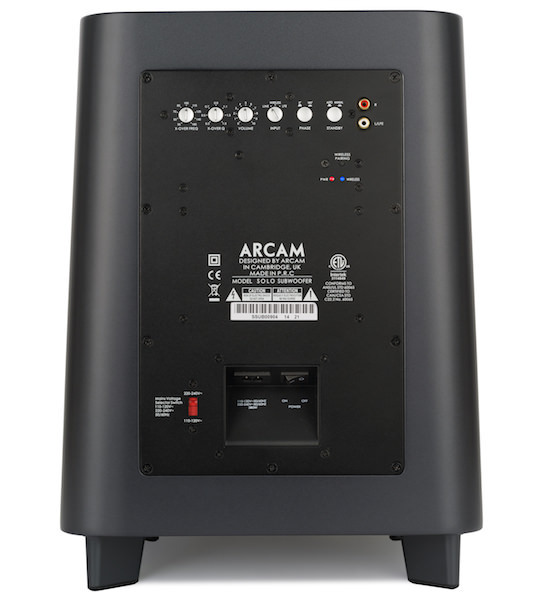 The ARCAM Solo bar ($1500 $995) & sub ($800 $695) will be available in the USA in Q1 2015. New pricing was released late-2015. 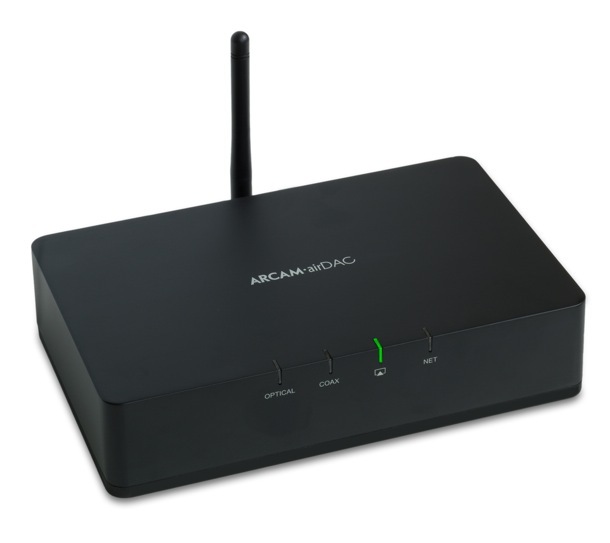 Arcam has lowered the price and updated the firmware to version 1.19. The updated models will ship new firmware preinstalled under the Solo bar+ monicker. However, any original Solo bar can be updated to the latest firmware (download it here). 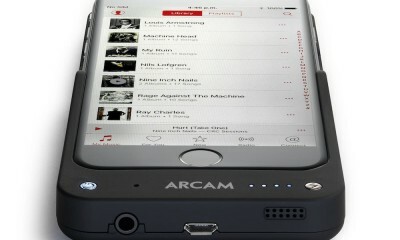 Arcam says the new firmware adds small operational tweaks and Solo bar has been mildly re-voiced to deliver even higher levels of performance giving the listener increased ‘life and air’ without adding any sibilance or brightness. Movie mode now adds extra ‘Slam’ and ‘Impact’ for the blockbusters in your life. The built-in EQ modes have also been revised and updated. Overall a marked improvement for movies and music.